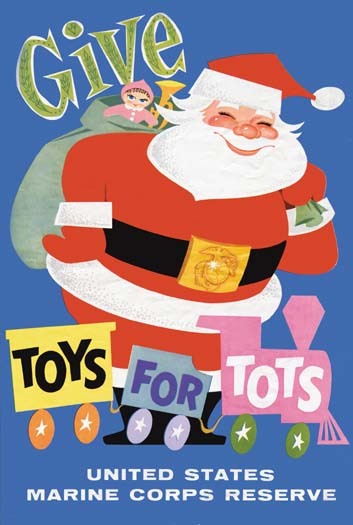 Donate to Toys for Tots Here! Stop by and donate to the Marine Corps Reserve’s Toys for Tots Drive… We have a Toys for Tots drop off box located in our Parts Store at Carteret RV! Carteret RV is a family-owned and operated RV Dealership on the Crystal Coast of North Carolina. We feature Wildwood travel Trailers by Forest River and Park Models by Canterbury and Woodland Park Homes. Carteret RV is your one-stop spot for all of your RV needs. We have a Parts and Accessories store and a Full Service Center. Stop by and visit today at 1082 Cedar Point Blvd., Cedar Point North Carolina! Posted in Canterbury RV, Carteret RV, Destination Trailers, NC RV Dealership, Park Models, RV TIPS, Travel Trailers, Uncategorized, Wildwood | Tags: Carteret RV, RV Parts, RV repairs, RV Service, Toys for tots | Comments Off on Donate to Toys for Tots Here! « Thank You #Veterans from Carteret RV!